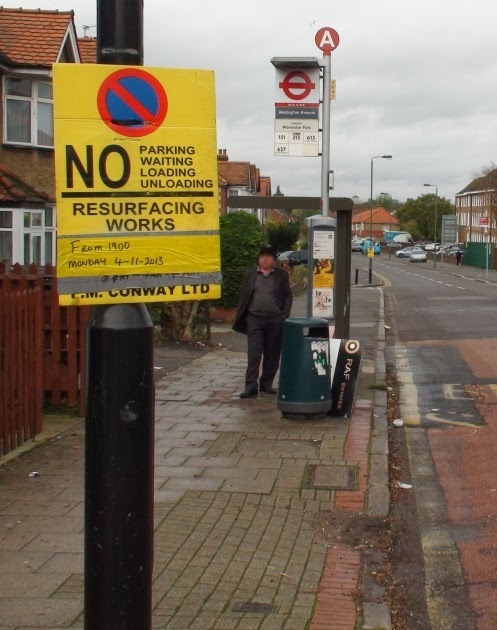 Back in September, this blog reported on some resurfacing works on Cheam Common Road at the corner of Colborne Way/Dalmeny Road. 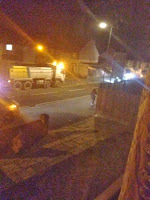 Now Cheam Common Road is being closed for 3 nights while they do... erm... resurfacing work. A slightly more detailed look suggests that this will probably be Cheam Common Road between London Road and Farm Road and include Malden Road from D’Arcy Rd to London Road. So perhaps that same section is not being done a second time (perhaps they weren't just having a practice after all). 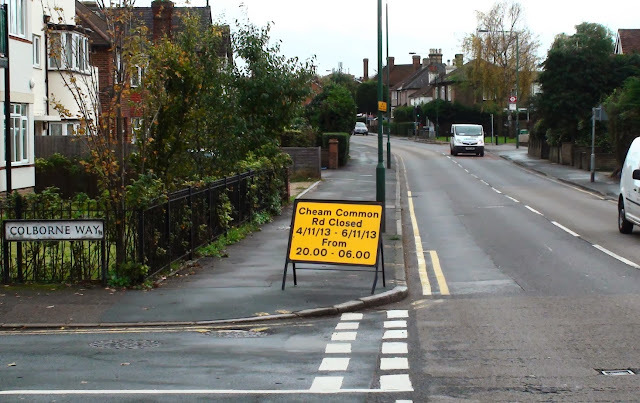 Either way, be aware that from next Monday to Wednesday (4th - 6th of November) Cheam Common Road will be unavailable between 8pm and 6am. "The road works on Cheam Common road have started tonight. Total road closure from the North Cheam crossroads to Farm Way. Can't even get near my house to park. Huge bus diversions as well on routes X26, 213 & 151. Contractors keep tooting their horns"
"This means any buses to and from Sutton are sent via Tolworth from North Cheam. I didn't want to wait for my late train to WP from Wimbledon so thought I would go to New Malden and get the bus home. Big mistake as ended up walking from North Cheam back to WP at 2330 - not a nice experience."